Best before dates are a strange thing in the beer world. 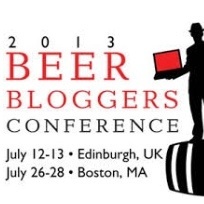 The law in the UK ensures that brewers put a date on their bottles, but for the most part it’s an entirely made up number that can be happily ignored. 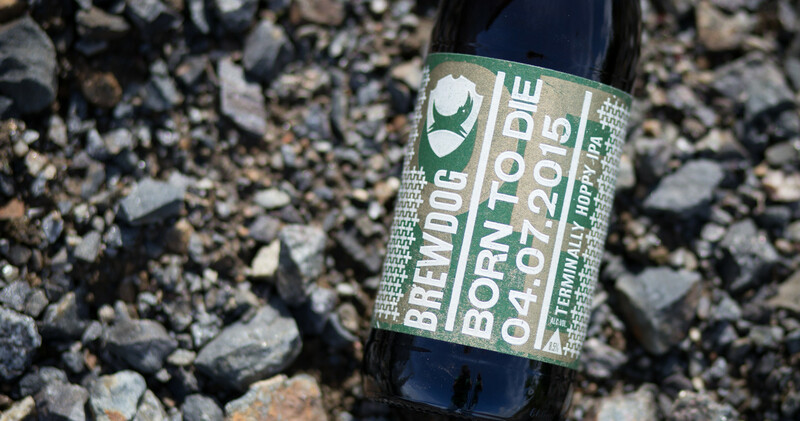 However, it seems that BrewDog have jumped on the fresh beer bandwagon and embraced the BBE with a new IPA: Born to Die. 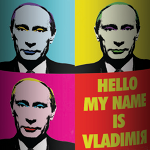 BrewDog are at it again. 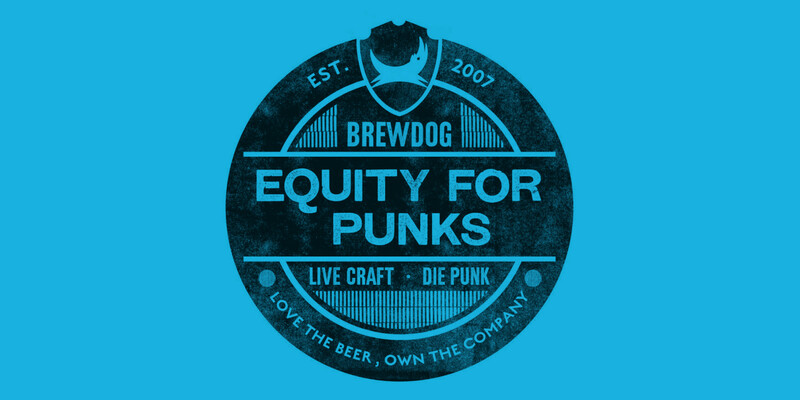 After three scarily successful rounds of crowdfunding, two of which I’ve pitched in to, they’ve decided to go again, with Equity for Punks IV now live. 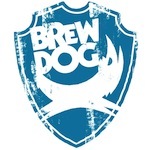 To announce it, they put on an event at their Shepherds Bush bar, with an evening of founders James Watt and Martin Dickie, beer, new product announcements and BrewDog fans cheering ‘Breeeewdooog, Breeeewdoooog’ every time there was a lull. They also had a special beer on tap, made at the pilot plant at their Ellon brewery: BrewDog Pilot Brew 008 – Whiskey Sour. 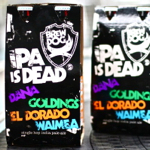 My obsession with BrewDog continues. 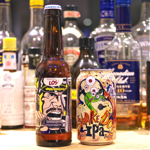 It has, happily, morphed over recent time to not only be about their beers but also their bars, which I seem to find myself in on a large number of occasions. 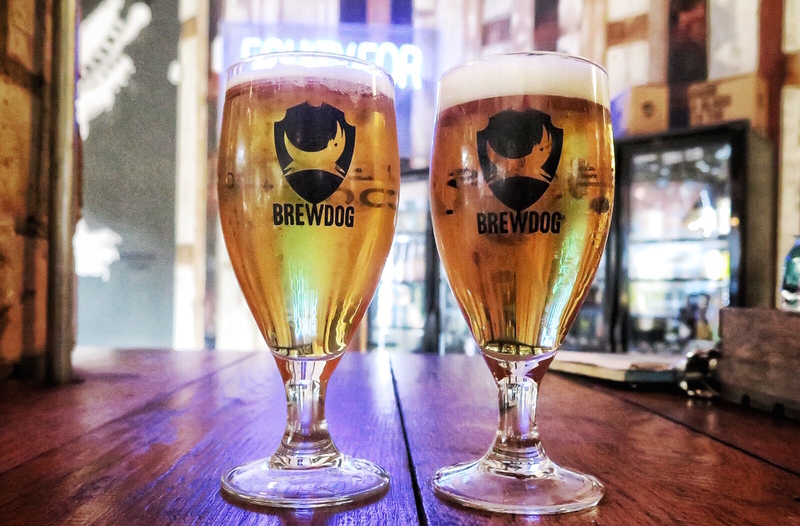 I am an occasional solitary drinker and like places I can hide with a pint while perusing the internet and tapping away on my portable keyboard, and when it comes to craft beer bars in London the BrewDog triplets are amongst the best for that. Especially now that there are three of them – the third opened recently in Shepherd’s Bush, immediately taking its place as my ‘local’1. I popped in for a swift half on Christmas Eve and may have accidentally stayed for a few, emerging several hours later with a shiny takeaway tin filled with two pints of my selected Christmas day beer – Tongue Tied IPA.